The Marvel’s Avengers End Game has many fans and many people want to watch it, Oppo is planning to launch a limited edition of its F11 Pro with a new design. 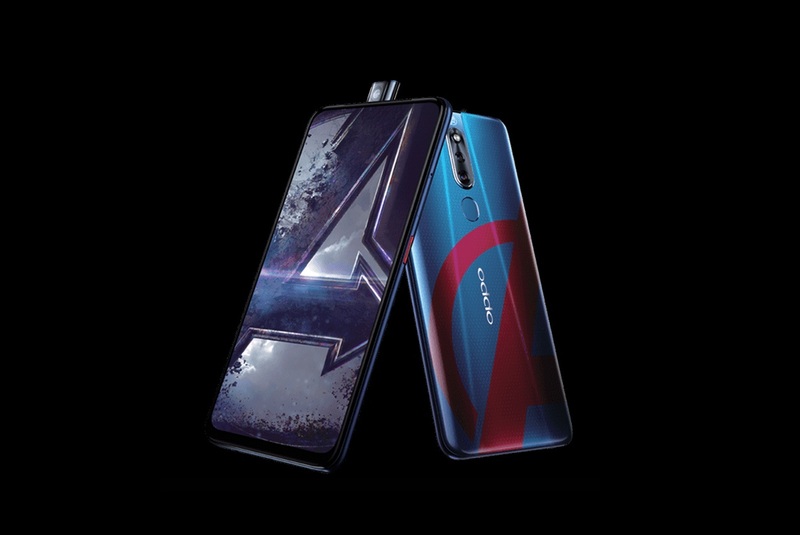 The limited edition of Oppo F11 Pro Marvel’s Avengers has the Avengers logo at the back of the phone with a light blue background color. It has a 6.5 inch Full HD+ display. The pop-up selfie camera has 16MP while the triple dual camera has 48MP + 5MP. The phone runs with Helio P70 with storage of 6GB RAM and 128 ROM. The battery has a capacity of 4,000mAh with 20W VOOC Charge 3.0 feature. 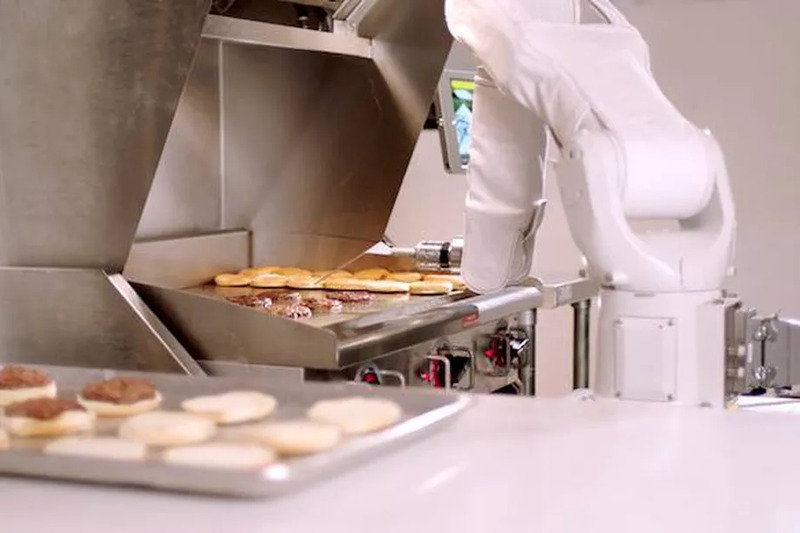 The company released a video of the F11 Pro marvel’s Avengers Limited Edition. Oppo announced that the limited edition will launch on April 24th in Malaysia. The company has not yet confirmed the price of the new version smartphone.